The Split line was the first to adopt solutions from advanced VRF systems, based on simultaneous temperature and pressure control. 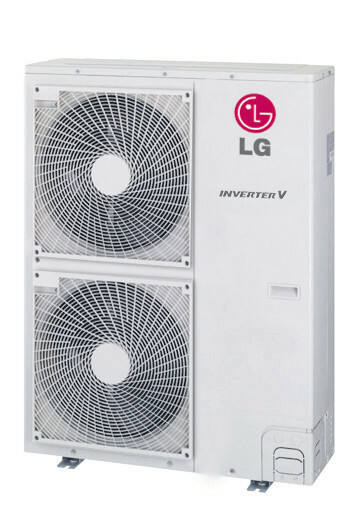 The use of an additional sensor in the new LG aggregates, which directly analyzes and controls the pressure and temperature of the refrigerant, has improved the equipment parameters in terms of precision and work efficiency. H-inverter Split series cassette air conditioners are dedicated to office rooms, restaurants, hotels, and conference rooms. 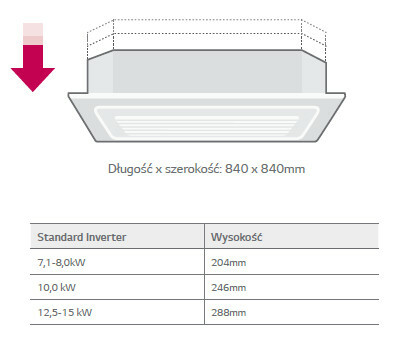 Thanks to the reduced dimensions of the casing, the possibilities of installing the air conditioner in different spaces have been extended. 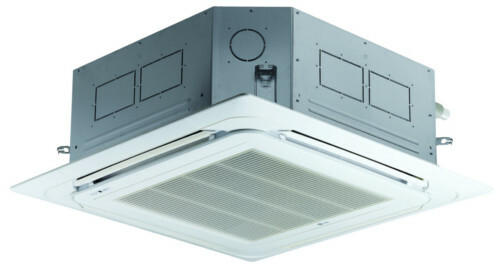 The high ceiling mode provides cooling and heating for the entire volume of rooms up to 4.2 m high. 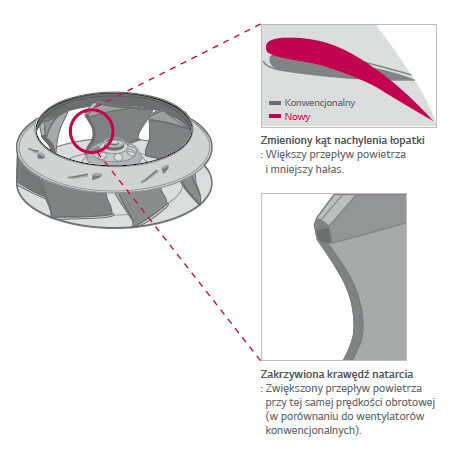 Improved blinds ensure even distribution of air, preventing the formation of so-called. dead zones. 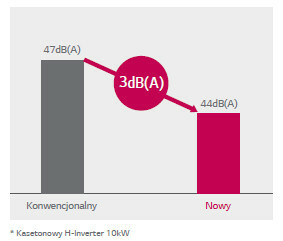 H-Inverter panel air conditioners use individual blind control motors, which gives the possibility of independent control of each of the four vents. The panels are fitted with easily removable corners, which facilitate the installation of the cassette, as well as service control of refrigeration connections and condensate drainage. The new design of the air outlet reduces the effect of sticking the air stream to the ceiling, thus preventing it from getting dirty. 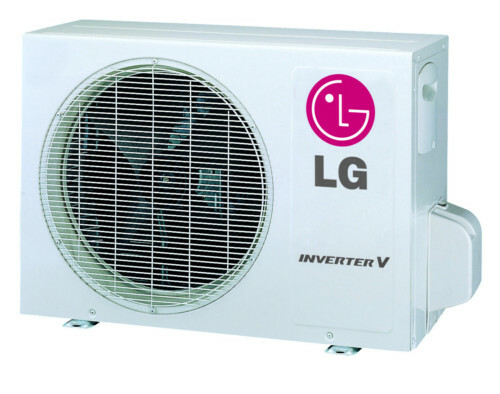 LG commercial air conditioners are the certainty of innovative solutions, high quality workmanship and the highest level of comfort of use.